Back in the 1980s and 1990s, Paul Rothfuss owned Ryedale Plantation, a Thoroughbred racehorse training and breeding facility located on Banks Mill Road in Aiken. One day in the early 1990s, he received a letter in the mail. 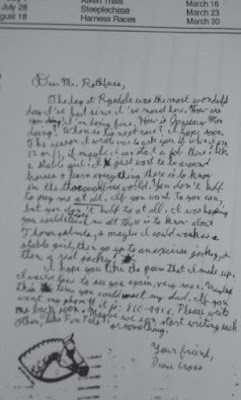 It was handwritten and came from a sixth grader, Diane Cross from Martinez, Georgia. She introduced herself and professed her love of horses, particularly of a Ryedale horse named January Man that she had read about in the Aiken newspaper. Moved by this letter, Mr. Rothfuss invited Diane and her parents to visit Ryedale and meet January Man. “It was amazing,” says Diane, who today owns DEC Training Center in Grovetown, Ga. “Even though Mr. Rothfuss was in the middle of meetings with potential race horse partners, he spent the better part of the afternoon showing us the horses. Paul went on at length about the process and people involved, and all that went on at his farm. I was in heaven. “When I got home I sat down and wrote him a letter thanking him for all he had shown me about his farm,” continues Diane. The letter was published in the Ryedale Plantation newsletter. Diane comes originally from Gulfport, Mississippi. The family moved to Louisiana and then to Georgia. 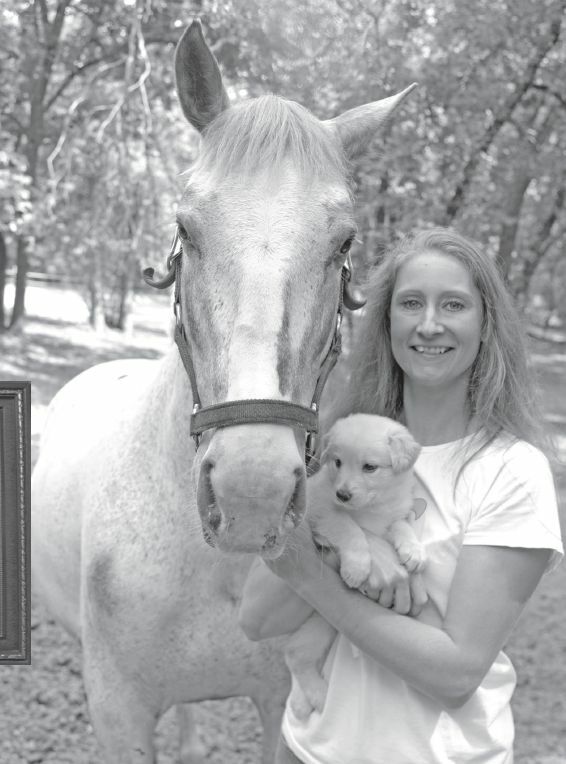 While attending high school, Diane founded the Greenbrier High School Equine Society, which was a group of students who shared a love of horses. Meanwhile, she had already started her dream job. 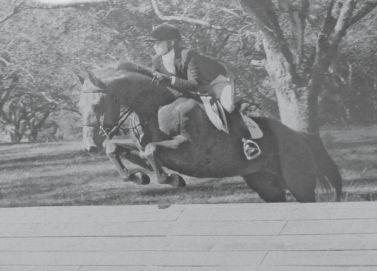 Once out of school, Diane started picking up work galloping for Stonerside and Dogwood Stable, riding at the Aiken Training Track. But to fulfill her dream of one day breeding and racing horses on her own, Diane knew she needed to make some money outside the horse world, so she took a job in law enforcement, starting out as a jailer, and then becoming a deputy sheriff as well as a volunteer firefighter. Meanwhile, she continued riding and training horses, eventually doing well enough to buy own farm and pursue horse business full time. 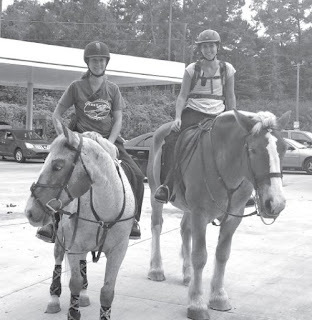 As if her days were not busy enough, when an Alzheimer’s patient went missing in Georgia, Diane joined the search with some friends on horseback. “We were able to go places further than on foot and much quieter than with an ATV or car,” says Diane.” When the sheriff ’s department called her to help in another search not long afterwards, Diane started a group called CSRA Search and Rescue Riders. The group has helped with many search and rescue operations in the CSRA (Central Savannah River Area). Diane has always dreamed of living a life with horses, and it is clear that her dreams have become reality. At DEC Training Center, she spends much of her time reselling horses off the racetrack. She also has her own stallion, Carthaginian, and is breeding him to produce sporthorses and racehorses. If the way her plans have fallen into place so far is any indication of things to come for Diane Cross, expect to see her name again.